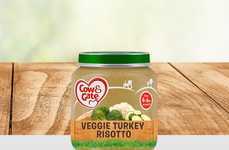 The Cow & Gate First Spoons baby foods are the latest creation from the brand that aims to offer parents a way to support the development of a child by helping them to introduce different fare in a convenient manner. 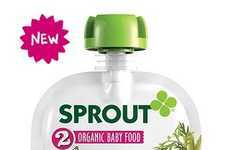 The jarred baby foods are suitable for children aged four to 12 months and come in two varieties including Carrot and Peas, which are both focused on just their namesake ingredient. 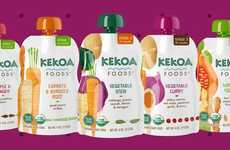 The Peas variety contains 66% peas, while the Carrots option is made with 90% carrots with both containing no artificial colors or preservatives. 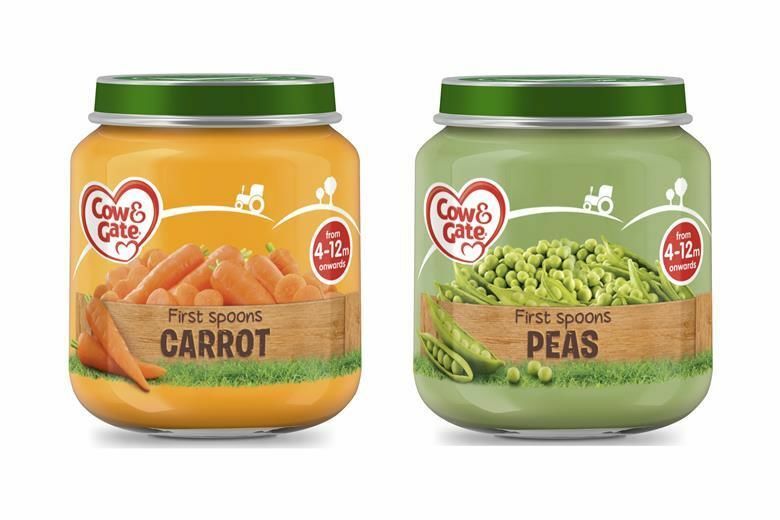 Marketing Director for Cow & Gate Sandra Eglau spoke about the new Cow & Gate First Spoons baby foods explains that, "The first stage of the weaning journey is a critical one, as good early nutrition choices are key to developing positive lifelong eating habits. 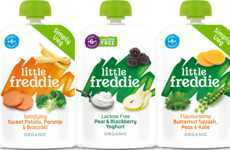 While vegetables are an essential part of a healthy, varied balanced diet, science tells us little ones are predisposed to prefer sweeter flavors, such as fruit. 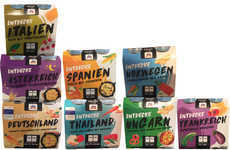 However, through the regular introduction of vegetables at a young age, parents can help their babies learn to love them. 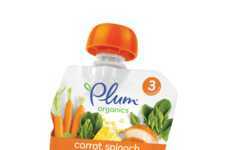 The First Spoons carrots and peas jars are a great way to start weaning, as these veggies have a naturally-sweet taste which babies love."